We all know that a bouquet of flowers is one of the best ways to celebrate any special life event. It doesn’t matter if it’s a birthday, anniversary or some good news - flowers by post are always a popular option. 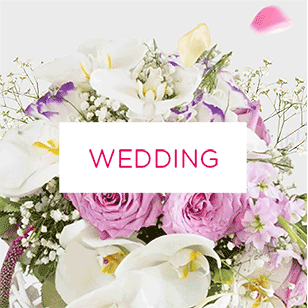 And now, we made it easier than ever to have the perfect flowers delivered for your special event. 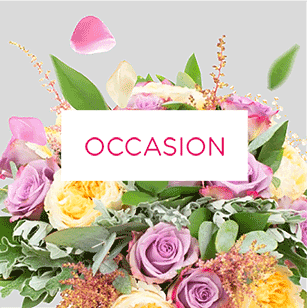 Our selection of best selling flowers is always available, with options that have been specially designed by our expert florists, to help you mark a special occasion. Stop visiting flower shops and wasting your time! Come and explore our fabulous range or give Handy Flowers a call on 020 3409 3030 to or order your flower delivery! Is your home in need of a little pick me up? If so then come have a browse of our spectacular range of best selling flowers. We have best sellers that are perfect for every mood. 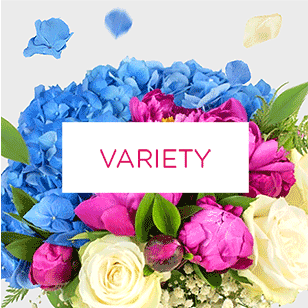 This includes rainbow bouquets for people who love dynamic colour, springtime arrangements to help bring that gorgeous season inside your home. We also have vibrant floral medleys of the most stunning colours you can imagine, and bouquets in the shape of animals and other fun arrangements. 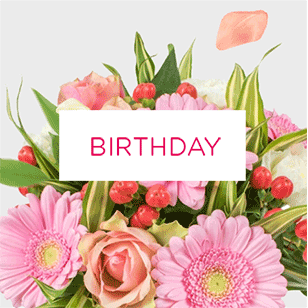 Discover more and send flowers online by visiting our online florist today. Or give us a call on 020 3409 3030 to talk to an expert about your unique needs. At Handy Flowers we understand that many of our customers are eager to save money. You probably look for the best prices on everything from car insurance to toothpaste, so we want you to feel comfortable that when you order a flower delivery from us, you are getting the very best deal around. That’s why we work to make sure all of our best selling flowers are priced as low as possible. In fact, we have a comprehensive variety of cheap flowers of all kind that are perfect for every occasion. 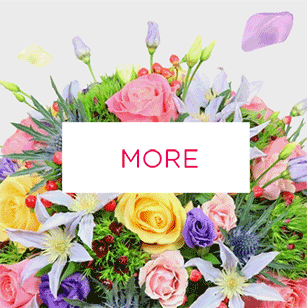 It’s our mission to make ordering flowers easy, fast and cheap. So why not come and see just how cheap flowers can be when you order from the pros. Do you have a favourite flower? Or maybe you want to order flowers by post for a loved one made up of their favourite flowers? No matter why or who you’re having flowers delivered for we want you to get the bouquet that you’re dreaming of. That’s why we make sure to have such a terrific range of best selling flowers on hand for you to choose from, made up of pretty much all the most popular flowers out there. But don’t worry, if you’re after something a bit different, we can cater to you too, just visit our florist online and browse our extensive range today to find your perfect bloom. These days we’ve got so used to everything being on demand that most of us don’t want to wait around for things to arrive. And luckily with our range of flower delivery options, you never need to wait longer than you have to. 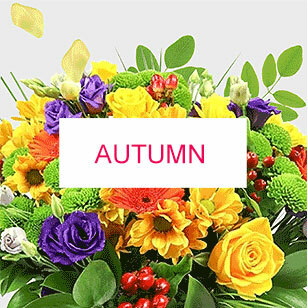 We are able to offer same day flower delivery, next day flower delivery, or you can simply pick a date in the future and have flowers delivered then. Our aim is to save you time and hassle, so just pick the delivery option that suits you - same or next day flower delivery, or whatever it is you need. Call 020 3409 3030 today if you’d like to learn more. When you’re short on time you probably can’t afford to spend ages popping to the local flower shops in your town to find a bouquet to send. But never fear because with our help you don’t have to. Instead why not send flowers online and save yourself tons of time, money and worry. When you order flowers from us online you can rest assured that we’ll take care of everything - simply choose from our most popular flowers, or design your own bouquet, tell us where and when to send them and leave the rest to us. It couldn’t be easier. To enjoy the very best flower delivery you not only need to have highest quality materials (which we just so happen to use), but you also need a team of incredible florists on hand to put it all together. And at Handy Flowers we truly believe that we have the very best team of florists in London, or anywhere else for that matter. It’s due to their experience, training, expertise and wonderful passion for their jobs that so many people are able to enjoy best selling flowers that bring so much joy to their lives. Order flowers online now!